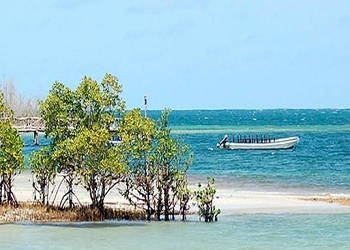 All about the 8 Days Kenya Ultimate Treasures Safari. 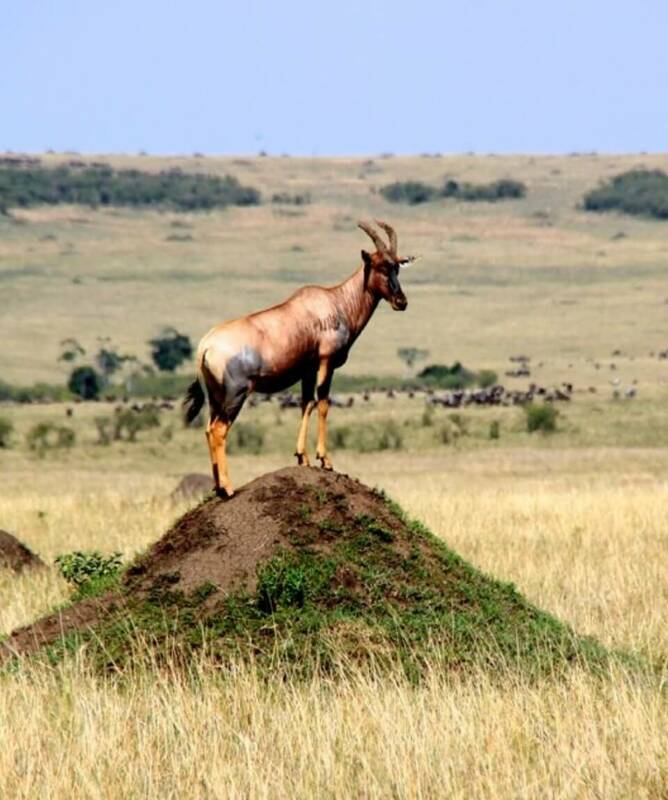 The Kenya Safari starts by having your first night in Nairobi, then proceeding to Samburu Game Reserve with a few game viewing and nature walks. Then travel to the Aberdare National Park where you will spend the night at the Tree-tops Lodge before moving on to the stunning Lake Nakuru National Park which has plenty of bird life. On arrival, pick up from the airport and transfer to Nairobi Safari Club. Depending on your arrival time spend the afternoon at leisure or exploring the City. After breakfast drive north past beautiful scenery and plantations to Samburu to arrive in time for lunch at Samburu Sopa lodge, Check into your en suite room before enjoying your first afternoon game drive through the Samburu Game Reserve searching for the wide variety of wildlife. The Samburu is home to large herds of elephant, antelope, and several types of predator. Apart from exciting game drives, you can also go on birding walks and visit the village dance performances. Spend the whole day in Samburu with morning and evening game drives. On this day, after breakfast, drive south to Aberdares National park and on to the historic Tree -tops Lodge. 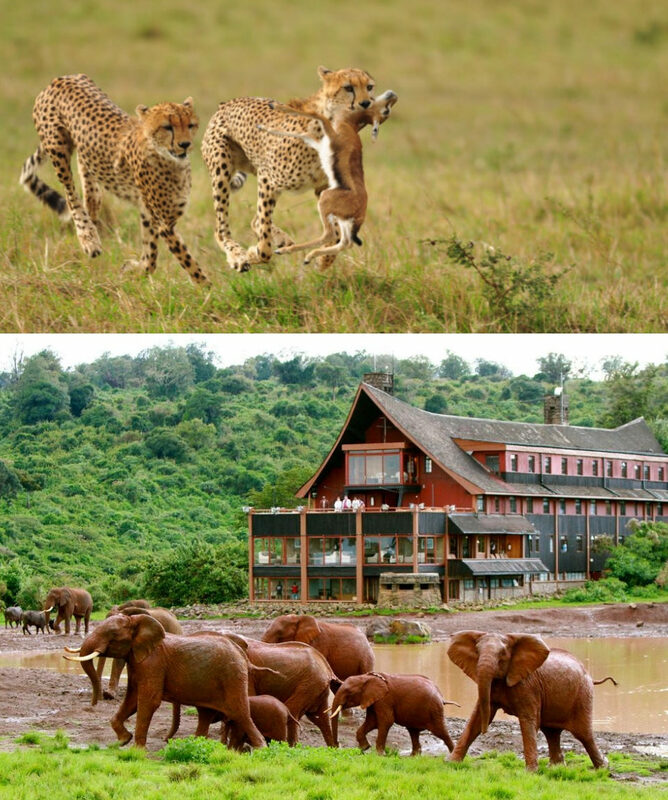 The lodge is a tree house and has waterhole and a salt lick that attracts the animals. Spend your time at the lodge having spectacular views and waiting for the animals to come to the waterhole to drink. 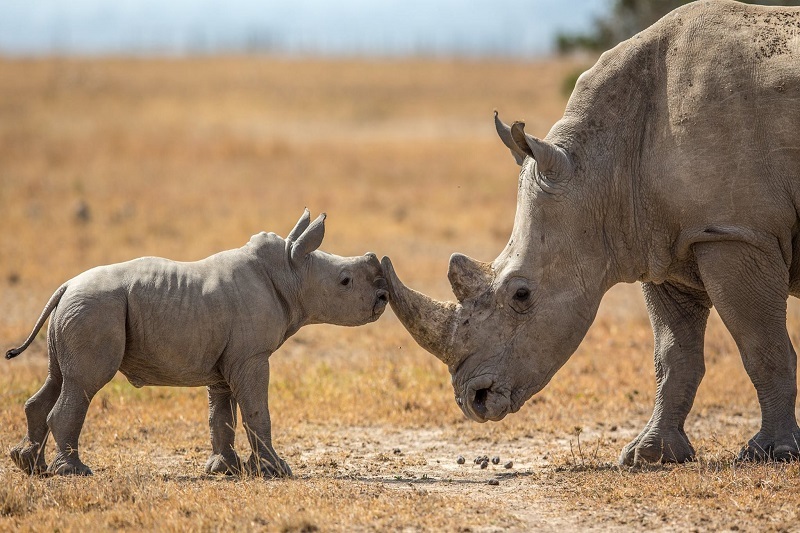 After breakfast, depart for Lake Nakuru National Park on arrival check in at Lake Nakuru Lodge which offers exceptional views of this diverse wildlife reserve which is famous for the pink flamingos on the lake shores and its large rhino and predator populations. After breakfast, depart for Masai Mara Game Reserve to arrive in time for lunch at Keekorok Lodge. 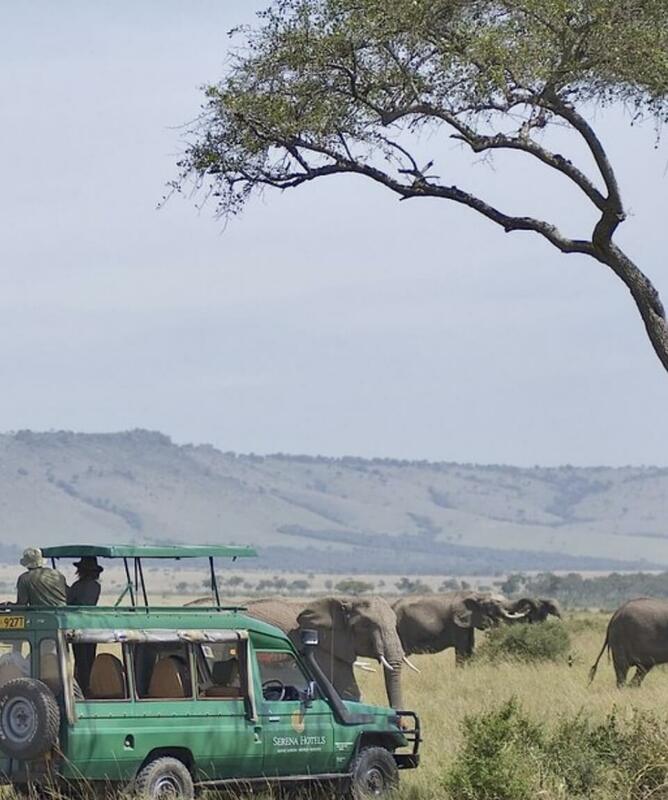 After lunch and relaxation, proceed for an afternoon game drive until dusk. The lodge is situated right on the annual wildebeest migration route thus offering spectacular view of this experience. Explore these vast plains and the abundant wildlife on morning and afternoon game drives. 0630hrs – early morning game drive in the reserve, then return to the lodge for breakfast. You spend the rest of the morning at leisure. After lunch at the lodge you proceed at 1600 hrs for an afternoon game drive till sunset.